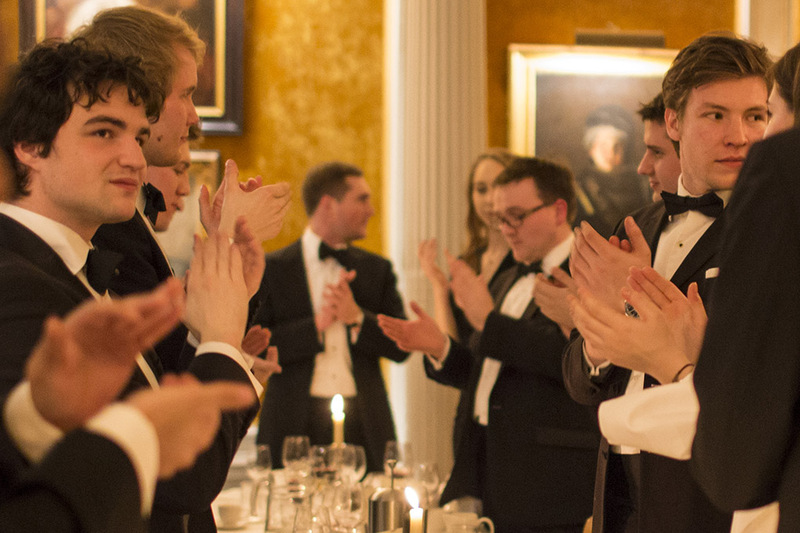 An annual dinner is held commemorate the anniversary of a duel fought in March 1829 over the future of King’s College and King’s College School. 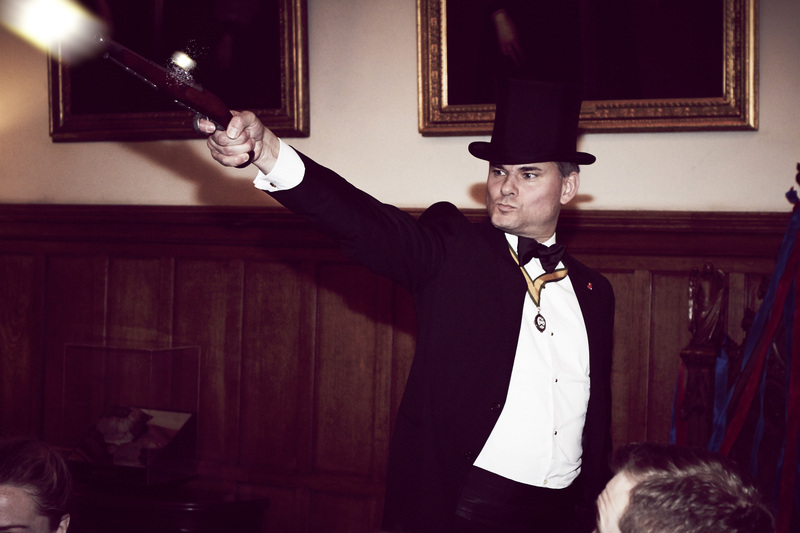 Normally held at Lambeth Palace, the highlight of the evening is a vivid reenactment of the duel itself and events which led up to it. In June 1828, in response to the founding of University College, the Duke of Wellington, Robert Peel and Archbishop Howley agreed to propose the establishment of a New King’s College. The new King’s was founded in response to the secularism of University College and was established on Anglican Principles. 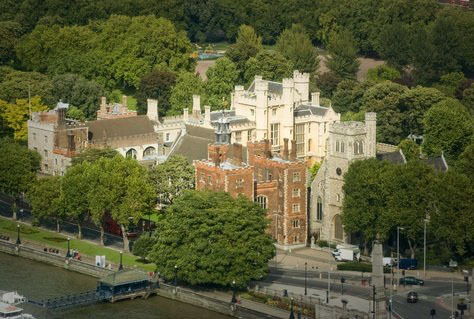 However, King’s College was intended to have no religious test for entry and was open to all. One of Wellington’s chief political opponents in this was George Finch-Hatton, the 10th Earl of Winchilsea and Nottingham (1791-1858). A political firebrand and a staunch defender of the idea of the Protestant Constitution, Winchilsea was especially hostile to Catholic emancipation. He therefore believed that education at King’s should be limited only to those who professed Anglican Protestantism and began to gather support from the more reactionary subscribers to the College. Winchilsea made damaging political and personal accusations against Wellington and charged him with insincerity in his support for an Anglican King’s College. Wellington felt that the accusations were so serious for himself, the Catholic Relief Act and the College that he was left with no alternative but to seek satisfaction in arms. The Duel took place at 8 am on the morning of Saturday 21 March 1829. The Duke shot wide. He later maintained that he did so deliberately – but Wellington was known as a notoriously bad shot. 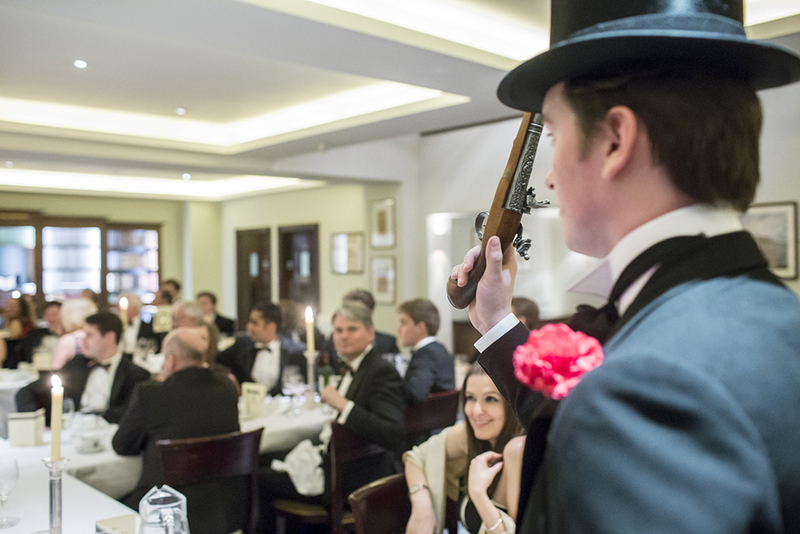 The Earl raised his arm above his head and deliberately shot in the air in an act of delopement – a gesture of submission. 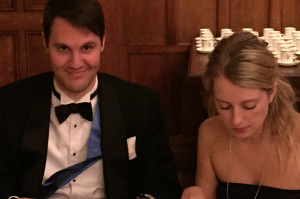 This was certainly planned beforehand as Winchilsea presented the Duke with a letter of apology. Wellington had defended his right to change the constitution as well as the rights of his new College. The principles he defended are alive today – and the independence of King’s College/ King’s College School to offer an education to all was secured.